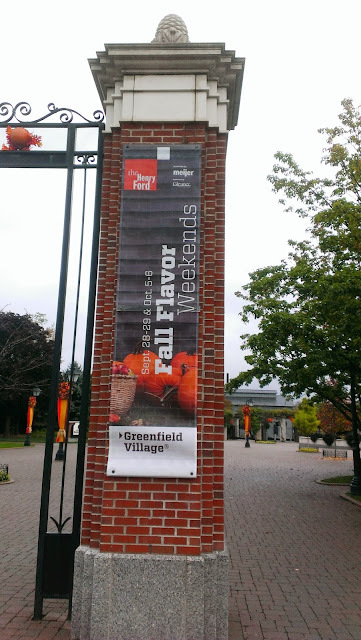 Starting when I was little, my family would take me to Greenfield Village. It is located in Dearborn, MI and is a great place to go. 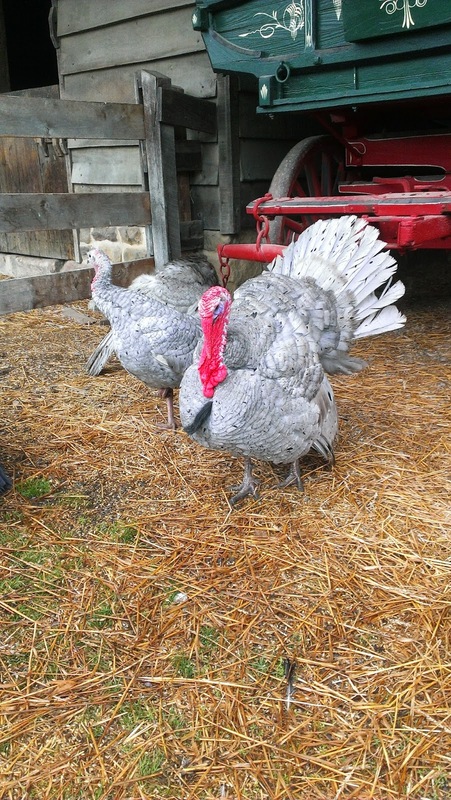 Greenfield Village is like a huge outdoor museum that you can walk around and learn all about history. 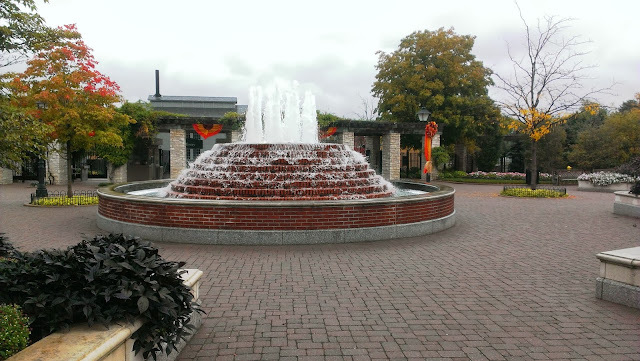 My husband and I have wanted to go to Greenfield Village for years and finally had the opportunity. We were provided tickets to Greenfield Village to experience an event that they had going on called Fall Flavor Weekends. 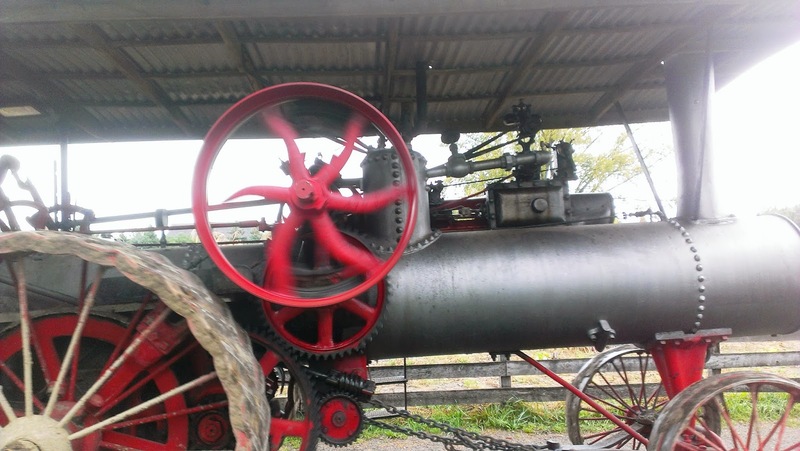 Greenfield Village is an 80 acre outdoor area that is described as “stepping into a time machine”. There are 83 historic structures and buildings that you can go in to learn about all different kinds of things. For example, you can go into Noah Webster’s home which is the man that wrote the first dictionary. You can go into Thomas Edison’s Menlo Park laboratory and learn all about what he did. You have the opportunity to ride around in a Model T car around the property. 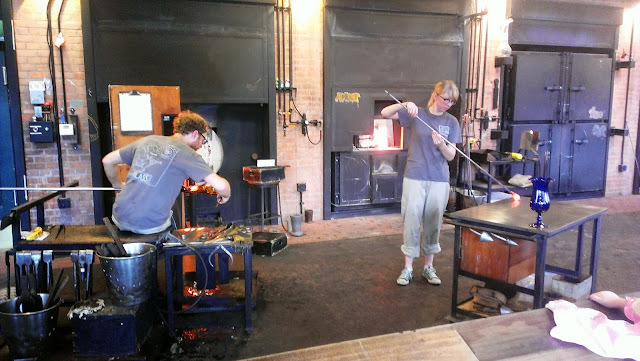 My personal favorite part about Greenfield Village is that you can watch different glass objects being made. It amazes me how something like a vase comes together. It is a place that can be enjoyed by people of all ages. I remember going there for field trips in elementary school. Now that I am in my 20’s, I was able to enjoy it even more. 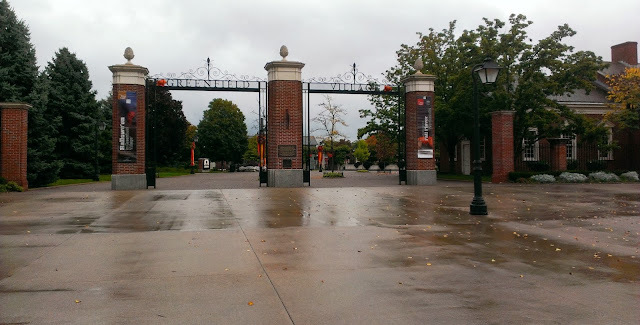 When Troy and I went to Greenfield Village a few weeks ago, it was raining outside so that outdoor museum was very quiet. We were able to talk to a lot of the people working there to learn more about history. 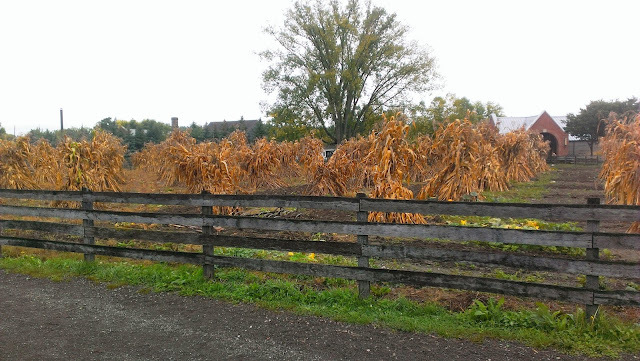 I love that Greenfield Village has their own food growing in different gardens including apples, beans, corn and more. For the Fall Flavor Weekends, you were able to go into different houses and watch the staff making traditional foods using old time strategies. For example, we were able to watch staff making homemade sauerkraut on a wood mandolin. The people at Greenfield Village are dressed traditionally in authentic clothing which just adds to the whole experience. 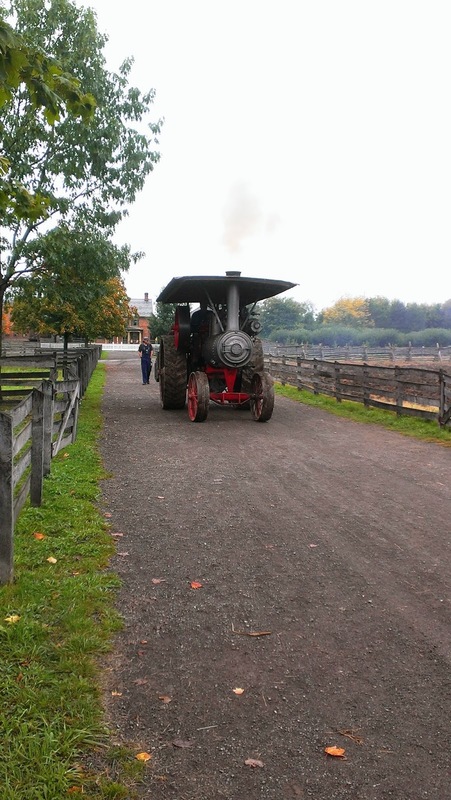 Troy and I very much enjoyed our time at Greenfield Village after not having been there for 10-15 years. If you live in Michigan and have not been to Greenfield Village yet, I highly recommend it for you and your family. It is a great experience that takes you back in time for the day. My dad took us there when we were kids, but I haven't been there since. I keep trying to schedule a time to go up there. You should definitely try to get back. I loved it! We went on school trips there in the early 70's. Yes it's been too long, lol. A bit of a trek now from L.A. I still have family living in the Detroit area. Aww, so cool! Yes, very far from LA.